In order to provide a seamless, transparent and safe experience to our drivers awaiting passengers at KLIA, we are introducing our new KLIA Queue feature. This feature is activated only if you wait for bookings at the designated locations, namely KLIA Landside Operations or Charter Field Town. 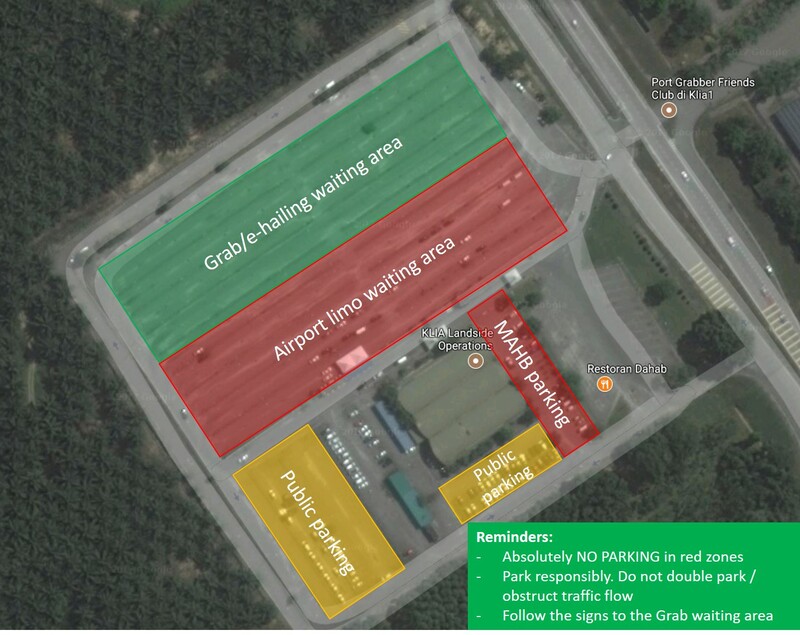 This is in line with a regulatory requirement from the Ministry of Transport that requires all vehicles, including ride-hailing cars to not wait at roadsides near the Airport. This feature will be available to all drivers from 14 November 2017. Think “First come, first served”. This means drivers who arrive at KLIA Landside Operations or Charter Field Town first will be assigned the booking first. Driver-partners who arrive later will be placed in a queue and will have to wait their turn for a booking. In-app notifications will be sent to inform you of your queue position. Once you are at the top of the queue, you will receive the airport booking. Please make your way to the passenger immediately after accepting a job and remember to contact your passenger via GrabChat to inform them of your Expected Time of Arrival (ETA). Return to the queue waiting area within 90 minutes from the time you accepted the job at KLIA/KLIA2. The airport job distance is 35KM or less (according to Grab’s mapping system). Please ensure you have sufficient balance in your Credit Wallet in order to receive jobs from KLIA. The minimum amount required differs according to your commission rate. Example 1: If you are paying 20% commission, you will need a minimum balance of RM100 X 20% = RM20 to receive jobs with fares RM100 and below. Example 2: If you are paying 25% commission, you will need a minimum balance of RM65 X 25% = RM 16.25 to receive jobs with fares RM65 and below. 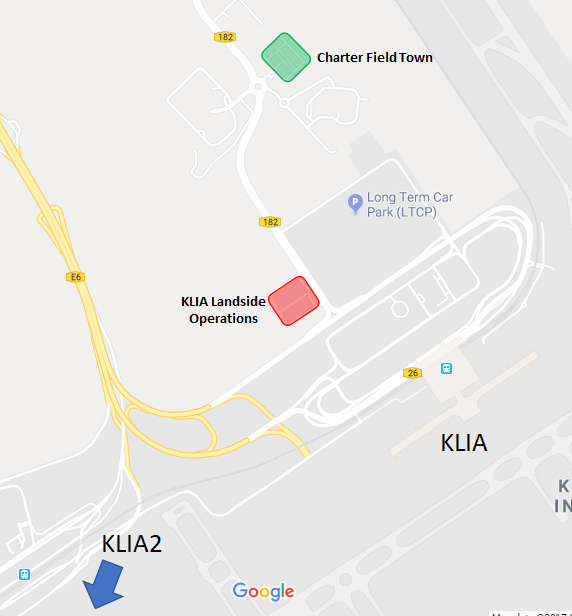 Where are KLIA Landside Operations and Charter Field Town? Please refer to the map below. Drivers will only get airport jobs when they are in these areas. Not sure how to get there? 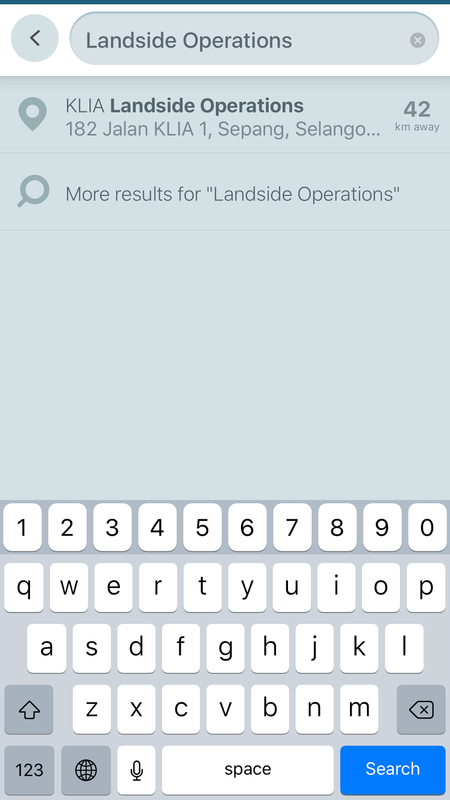 Just search ‘Landside Operations’ or ‘Charter Field Town’ on Waze. Please park at the designated Grab zone only. Do not park in the designated ALM zone. Is this feature applicable to all service types? No. it’s only for JustGrab GrabCar, GrabCar Plus, GrabCar Premium and Grabcar 6-seater. We recommend you choose and activate only ONE service type on your driver app to avoid losing your queue position unexpectedly. How will driver-partners be informed of their queue ranking? What if I don’t receive a queue allocation? Depending on your mobile carrier, there may be a slight delay in receiving the notification. We advise you to wait at least 10 minutes before calling Customer Support. Check to make sure your app is not locked or on standby mode. Are the queues at Landside Operations and Charter Field Town separated? No. The queue is combined. E.g. if 10 drivers with GC switched on enter Landside Operations, they may be in the queue for GC: 1-10. If another driver then enters Charter Field Town with GC switched on, he/she will be in the same queue for GC, with a different position number e.g. 11-20. 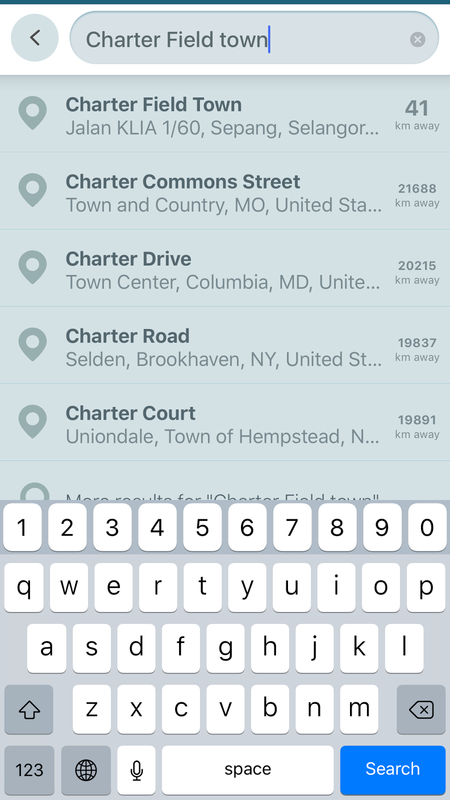 If I am in Landside Operations, can I move to Charter Field Town without losing my queue number? Yes. Provided you move to Charter Field WITHIN 5 minutes. We do not advise you to move from Charter Field Town to Landside Operations as the time taken to do so could be more than 5 minutes. Can I be pushed to the back of the queue? What happens to my queue ranking if a passenger cancels on me? If you’ve left Landside Operations or Charter Field Town to pick your passenger up and your passenger cancels on you, your queue ranking for the cancelled service type will still remain on the top providing you return to the area within 25 minutes. However, your queue ranking for other service types will be pushed to the back. Therefore, we strongly encourage you to only have one service type switched on. * In rare cases, you may receive jobs within a minute after switching off availability for jobs. What happens if I switch on multiple service types?